"A fast didn't go fast; it was the slowest thing there was. Fast meant a door shut fast, firmly. A fastness, a fortress. To fast was to hold fast to emptiness, to say no and no and no again." What makes something a miracle? It's that we can't explain it, right? To someone living in the Middle Ages, air travel would seem like a miracle. People climbing into a metal tube and traveling thousands of miles in a matter of hours would have been well beyond their capacity to understand. Even simple penicillin would seem like a miracle to people who regularly died from basic infections. So when we hear about events that defy explanation in the modern world, I usually think our science just isn't advanced enough to understand it yet. But I know from growing up Catholic that in religious communities, miracles are a very big deal, sent from God. There need to be documented miracles before a person can be canonized as a saint. 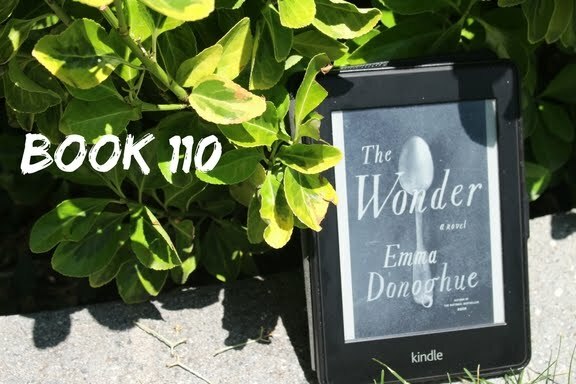 That tension, between science and faith, is a very salient one and it is exactly this that drives a lot of the action in Emma Donoghue's The Wonder. Florence Nightingale-trained English nurse Lib Wright is sent out to a village in rural Ireland to help determine what is going on with 11 year-old Anna O'Donnell. The claim is that the child hasn't taken any earthly nourishment since her birthday...four months prior. Lib and another nurse, a nun, are engaged by a council of local citizens to monitor little Anna in shifts, to watch her for two straight weeks to see if her claims are true or if she has, in fact, been eating somehow. Lib, coming from a more scientific perspective, is sure that the child has been consuming food. 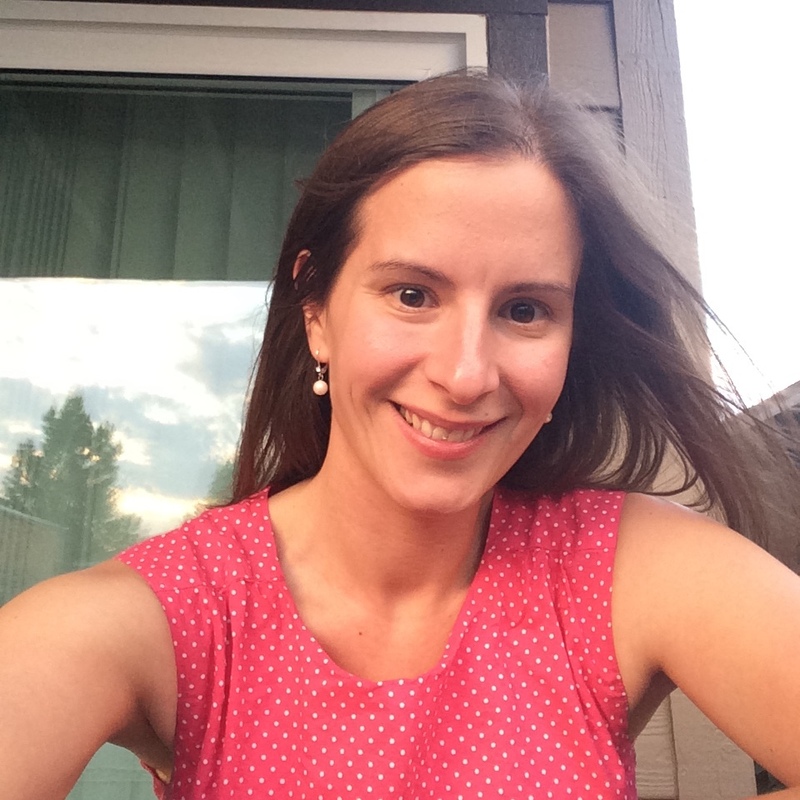 She's suspicious of her fellow nurse and the entire O'Donnell family because of their Catholicism, which she believes blinds them to the reality that bodies need food to continue functioning. She institutes strict control over Anna's routine immediately, stopping a flow of visitors that have come to see the little miracle girl. But over the first week, she softens toward the girl herself even as she continues to try to figure out how she's eating. Anna is a sweet, obedient, faithful child, still mourning the recent loss of an older brother, her only sibling. She finds herself wondering if it might somehow be real, if maybe Anna is surviving off of what she says she is: manna from heaven. But Anna starts to take a turn for the worse, and Lib has to figure out what's going on and if she can somehow be saved. This book was such a disappointment. It indulged in what is one of my least favorite plot devices...to create tension and an atmosphere of suspense, it backloads all the payoff into the end of the book. So, basically, it crawls along with about 25% for about 75% of the book, and then stuffs the last 25% of the book with 75% of the plot. I've never enjoyed consuming books or movies that do this, I think it's a sign of lazy storytelling (which is probably why I don't read a lot of mysteries or thrillers, because it's much more common in those genres). In this case, some of that stuff did need to be left until the end, but there were some revelations about Lib's personal life that could have provided some badly-needed character development up front without compromising the reveals toward the end. And that's not the only example of lazy writing: when a sparkly-eyed, charming reporter shows up at the same rooming house Lib is staying at, it would take an idiot to not recognize that he's going to be a love interest, which is of course exactly what happens. And though good quality prose could have done a lot to make the story flow more smoothly, Donoghue's writing is utilitarian at best. The Wonder actually reminded me a lot of book I read several months ago: Yesternight. Both concern a woman in a medical/scientific professional world that's not really comfortable with a female presence. Both concern that woman examining a young female child who claims an extraordinary power. Both women are regarded suspiciously by that girl's family, worried about what the examination of the child might mean. Both women are struggling with significant difficulty in their personal lives that can't help but bleed over into their relationship with the girl in question. But while Yesternight was a fast-paced, twisty-turny delight until the total ruiner of the ending, The Wonder isn't ever really enjoyable to read. I found it a boring slog and would not recommend it. Tell me, blog friends...do you like mystery stories? I also was disappointed in The Wonder, rating it only a 3/5 despite some of the glowing reviews it received. I think it must be very difficult to follow up the success of a stellar story such as Room. This was a book I read for book club, and I was honestly surprised that there were some members who genuinely loved it because I found it SO disappointing. I haven't read Room yet, but I really want to even though this particular Donoghue was not to my liking...I always give an author a second chance!